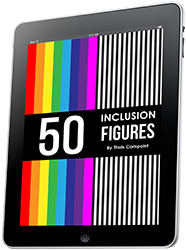 What does it really work when it comes to creating truly inclusive and diverse organisations? How to overcome common obstacles? 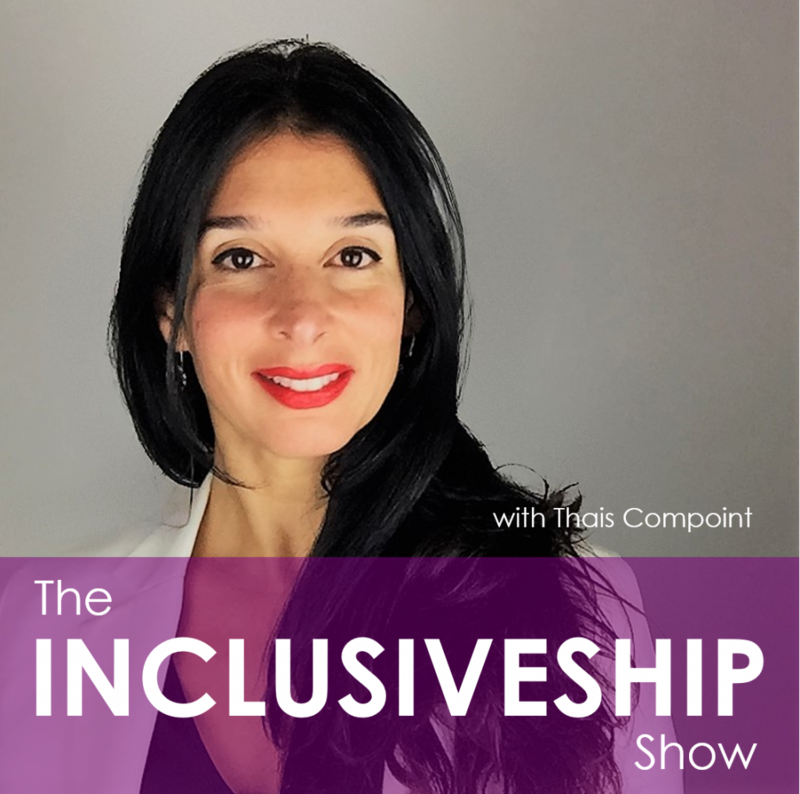 The Inclusiveship Show is a YouTube show and podcast where you can hear from industry leaders the dos and don’ts that they’ve learnt on their inclusion journey. The Show is hosted by Thais Compoint, an internationally acclaimed specialist in inclusive leadership. Her achievements have been acknowledged with 14 awards, including the prestigious “Top Global Diversity and Inclusion Leader Award 2018”. Thais is a TEDx speaker, facilitator, consultant, the author of the book “Succeed as an inclusive leader”, the creator of the Inclusive Leadership Global Conference and of the Inclusiveship Academy, as well as host of the YouTube show and podcast “The Inclusiveship Show”. Last but not least, Thais is the founder and CEO of Déclic International, a global boutique consultancy that she created after leading the Inclusion and Diversity strategies of three Fortune 500 companies: Vinci, Coca-Cola Enterprises and Cisco.